Women and children walking around with masks on; politician’s calling the city “unliveable”; over 1.2 million people having died prematurely due to “ambient particulate matter pollution”… those are all different problems associated with Beijing’s ungodly amount of smog. It’s a disgusting problem that’s been battled time and again by the Chinese government, but it appears that the government has not taken drastic enough measures to combat the issue. 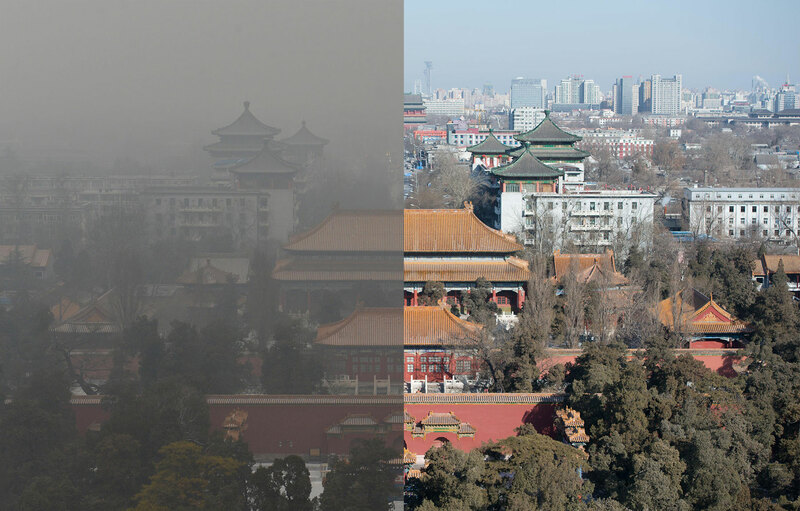 In fact, earlier this year, Beijing’s PM2.5 readings hit 550 micrograms per cubic meter; that’s more than twenty times the recommended limit set by the World Health Organization! Now, in a drastic move to combat the problem, the Chinese capital has actually placed a restriction on which cars can drive on certain days!!! According to reports, the municipal government has proposed an even-odd plan that would only allow vehicles with license plates ending in an odd number to drive on odd-numbered days and vehicles ending in even numbers to drive only on even-numbered days. The plan would also allow all electric vehicles to be exempt from the rule. This, of course, is not the first time that the Chinese government has attempted such a solution. In fact, a few years ago, they attempted to limit the number of car registrations during a given year, while also promoting electric vehicle buying. However, it appears that those plans have had little impact on one of the country’s most disturbing problems. 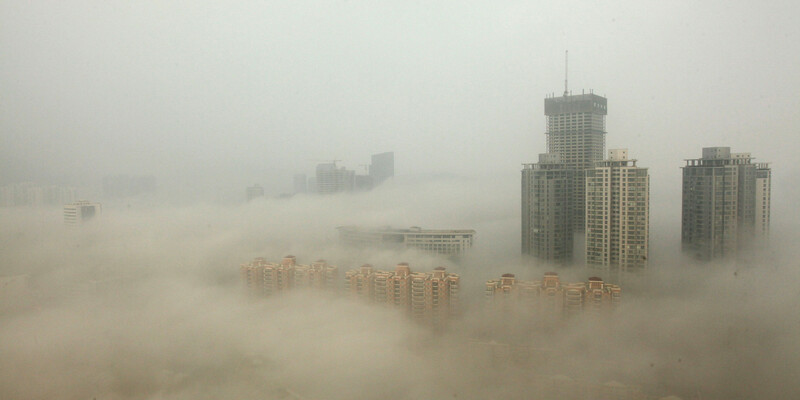 This entry was posted in Culture and tagged Airpocalypse, beijing, car ban, smog. Bookmark the permalink.